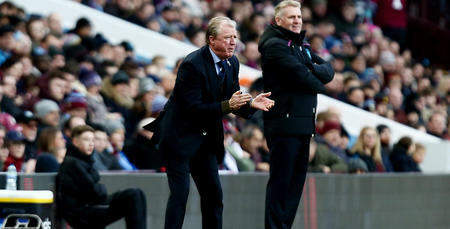 STEVE McClaren has praised his players for producing a “big win” with their 1-0 triumph over Aston Villa on Friday night. Pawel Wszolek scored the only goal of the game on 38 minutes, latching on to Geoff Cameron’s through ball before slamming the ball in off the crossbar. It completed the perfect week for Rangers, following last Saturday’s win against Ipswich and Tuesday night’s victory over Sheffield Wednesday. 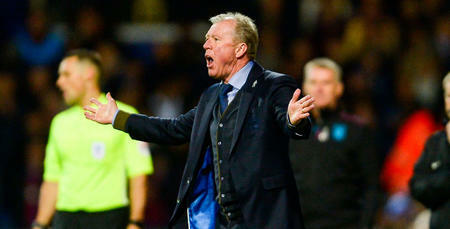 “We had to win a big game and this was it, it was a big win,” McClaren told www.qpr.co.uk. “I felt we needed to score first and then we had to defend for our lives and we did that. 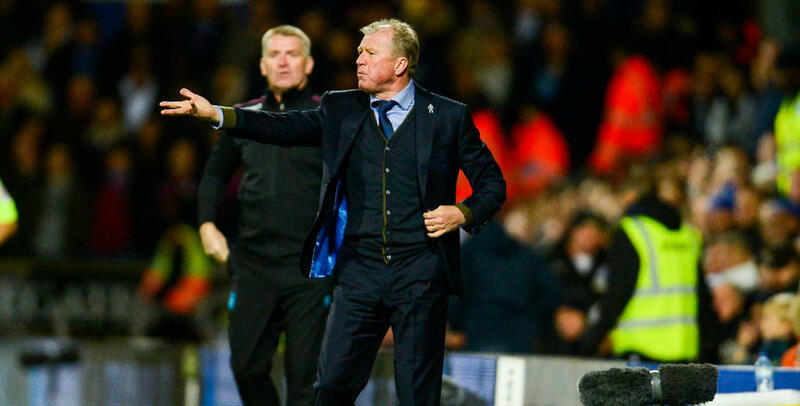 Wszolek’s strike was his third of the season, and McClaren added: “Pav deserved that goal. Despite Villa enjoying the majority of the ball over the course of the game, Joe Lumley didn’t have too much to deal with as he kept his eighth clean sheet of the campaign. 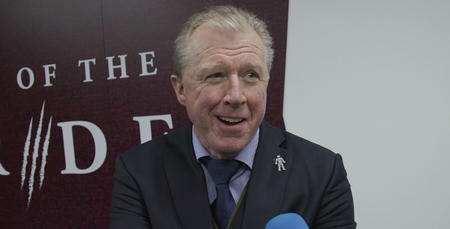 McClaren admitted the style of play being demonstrated by Rangers has evolved from when he arrived, explaining: “We wanted to come here and dominate possession and keep the ball, but we have had to adapt. “We have made new signings and we have gone back to basics, making ourselves hard to beat, defending well, and from that, we win the ball and play the ball forward. “When you look at the stats tonight we didn’t dominate possession but it’s all about controlling the game. Rangers have picked up 13 points from eight home games this season. 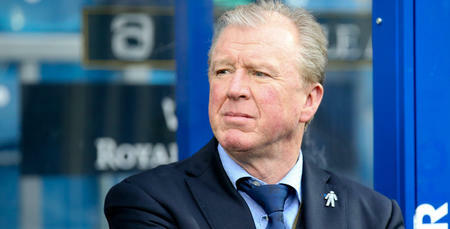 McClaren wants that statistic to improve and hopes recent performances will encourage the R’s fans back to Loftus Road. “Your home form is important and we haven’t really performed that well at home,” he added. “We were good against Sheffield Wednesday but we have got to put bums on seats and you do that by having exciting games – and that was a great game of football tonight. We wanted to come here and dominate possession and keep the ball, but we have had to adapt.